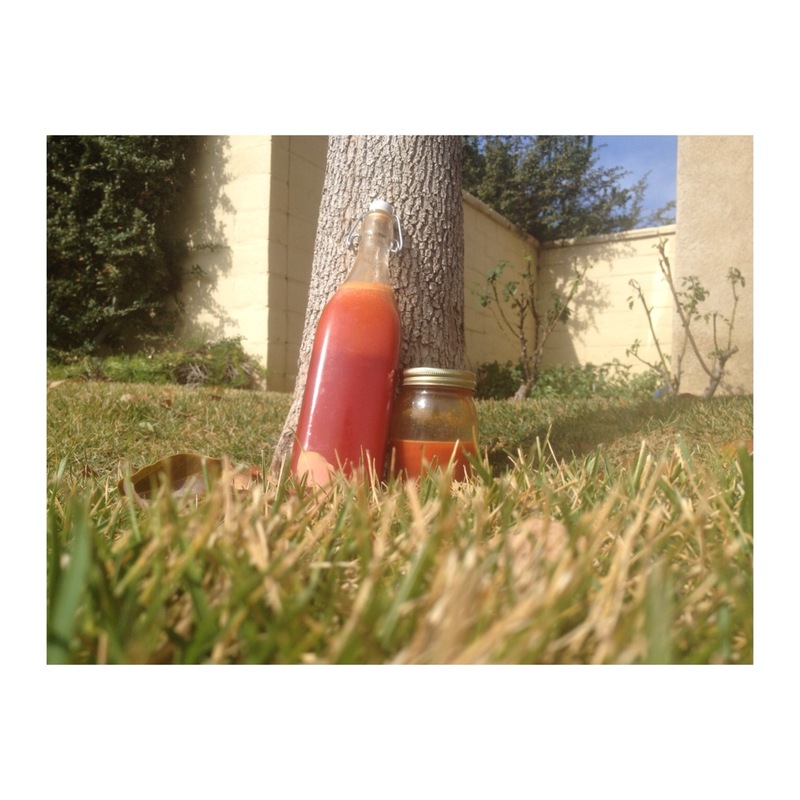 This Post was posted in Recipes and tagged juice recipe, orange juice, Raw Vegan, vegan recipez. Bookmark the permalink. I am sure they do, but I am not completely aware of the names. Would you be interested in exchanging links orr maybe guezt writing a blog post or vice-versa? My blog covers a lot of thee same subjects as yours and I believe we could greatly benefit from each other. Thankyou ! :) I would love to discuss ideas with you !